According to industry experts, there has been a surge in keyless car crime with criminals embracing new technology to break into vehicles. Car thieves are now using radio transmitters to intercept the signal from the car key and trick it into thinking the key is present allowing access to the car and the engine to be started. Criminals can gain access to a vehicle within 30 seconds without having to force entry, pick a lock or smash a window. Incidents of this kind are growing in the UK rising by 9,000 to 43,308 in 2017 from 2016, according to figures reporting stolen vehicles to the DVLA. However, crime surveys from the Office for National Statistics suggest the true figure is even greater, with around 89,000 vehicles stolen in England and Wales last year. In certain areas, such as the West Midlands, car theft has soared by 80 per cent. According to the Association of British Insurers (ABI), a record £271 million worth of theft claims were made in the first nine months of this year by insurers. 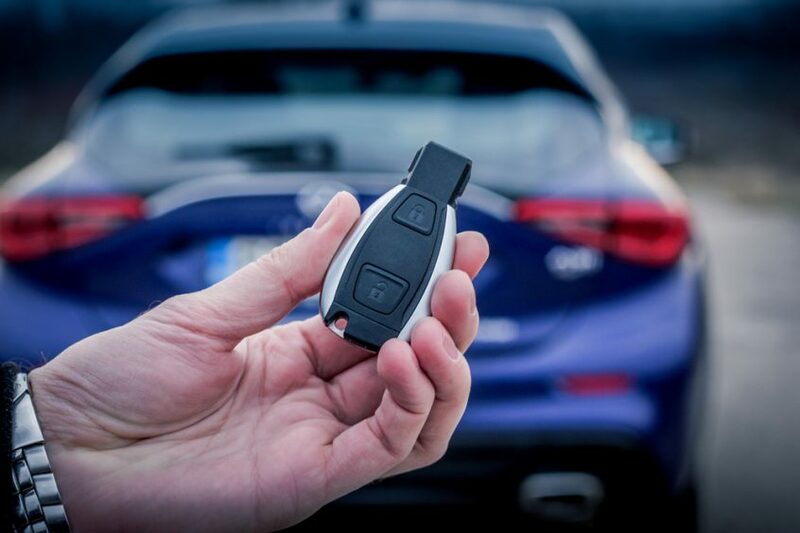 Keyless entry theft was cited as the main reason behind the huge rise in offences. Malcolm Tarling, of the ABI said: “Car manufacturers are in a constant battle to stay ahead of criminals as they employ increasingly sophisticated technology to break into vehicles. Richard Billyeald, Chief Technical Officer at Thatcham Research, believes that the relay attacks required a certain level of knowledge and were being carried out by organised crime groups rather than opportunistic criminals due to the necessary kit needed to carry out a theft. He also advised car owners to keep their keys away from the front of their houses, doors and windows in particular in an attempt to reduce the likelihood of these attacks.